Contract packaging can be daunting for some, especially for beginners; but it shouldn’t be the case. With the turnkey nature of packaging solutions, your investment is at an advantage. Take part in the implementation, while your co-packer handles the rest of the execution. Entrust your packaging needs to a contract packager and avoid the hassle of going through the intricacies of the assembly and logistics behind the packaging. Doing this will give you more time to focus your energy on other areas such as product development and marketing. A healthy relationship with your co-packer is also an invaluable investment for both ends. It helps your co-packer come up with complementary solutions to your other business activities, helping your whole process run efficiently. Stay open to more ideas. As the manufacturer, you will always have a say about the packaging process. Partnering with contract packaging providers, on the other hand, will put your brand to greater advantage. 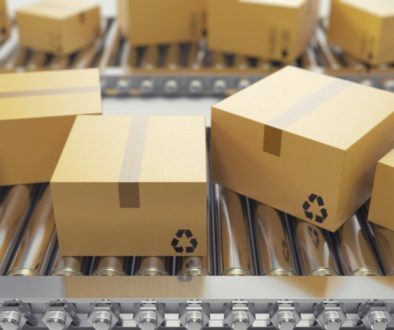 Turnkey packaging services, being seasoned veterans in the area, can recognize when a good packaging solution can help make a product more appealing. For instance, if you have a preferred type of food packaging for your product, your co-packer can give you a range of other packaging solutions to see which one is more viable. 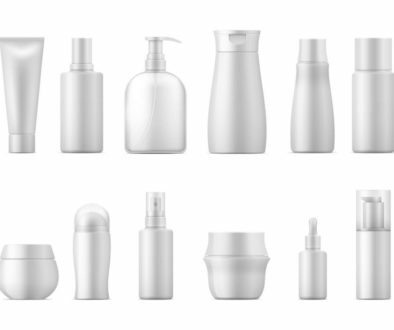 The beauty of this process is that you and your provider can be in constant communication to improve your product’s packaging. Furthermore, by opening yourself up to other suggestions, you gain more knowledge that can be applied to future products in the long run. Get main credit for your product. Turnkey contract packagers are the best at what they do, which is overseeing the assembly, warehousing, and transportation of the product with clockwork proficiency. 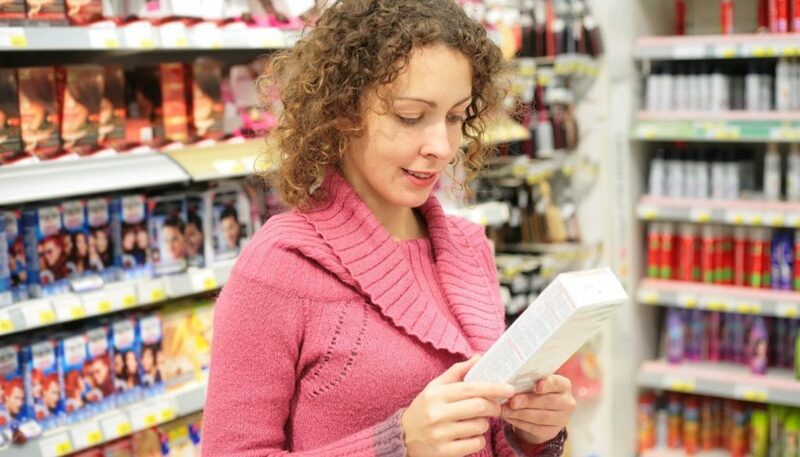 In a way, they help market the brand by ensuring that the product gets on the shelves of the stores. But in the end, it is your idea, your brainchild, and your product that is purchased by the consumers. Packaging is a large helping hand to the establishment of your product and brand, and the provider will still see to it that you are the one benefitting the most from the whole process. Avail of cost-efficient services, raising your profits. If you trust yourself to do top-grade packaging for your product, prepare to cough out a great amount of money. However, by getting the expertise of a contract service, you can save more costs, as they offer packages according to the scale of production. All you need to do is give them the direction when it comes to packaging, at which they will give the most reasonable estimate. You do not only save time for the whole production, but you are also able to bring down costs, raising profit on your behalf. When it comes to turnkey packaging solutions, Consolidated Strategy Group has been giving the best with its state-of-the-art technology and faithfulness to its clients. 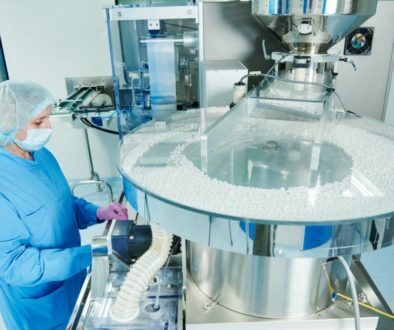 When it comes to pharmaceutical, food, or plastic tube packaging, we at Consolidated Strategy will make sure that your product and brand make an immediate and lasting impact on consumers. Let us elevate your business to new heights. Contact us today!